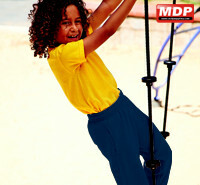 Fruit Of The Loom Kids Jog Pants are produced using Belcoro® yarn. 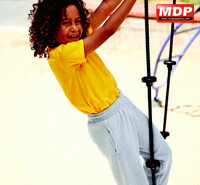 Elasticated waist with continuous draw cord. Side pockets and elasticated cuffs.